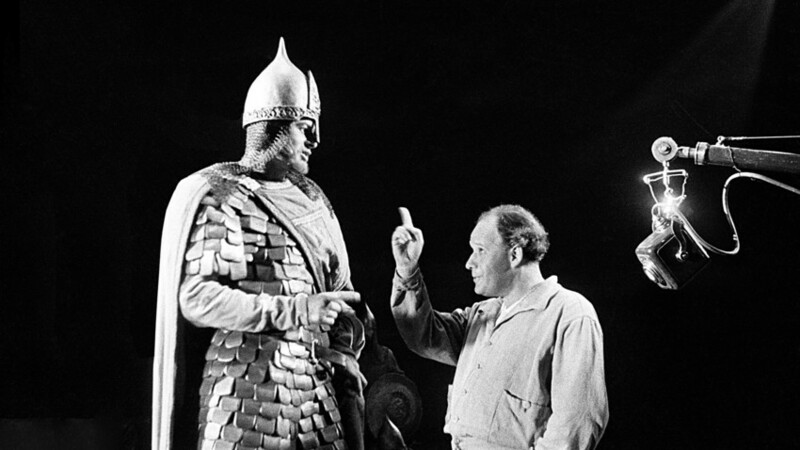 Actor Nikolai Cherkasov and director Sergei Eisenstein at the shooting of the film "Alexander Nevsky." Moscow, 1938. The Soviet film director was nicknamed “The Father of Montage” and could have worked in Hollywood. Sergei Eisenstein’s silent movies about the 1917 Russian Revolution brought him worldwide recognition. Born on Jan. 22, 1898 in Riga (then part of the Russian Empire), the famous Soviet cinema director and scriptwriter was praised as the pioneer of cinema. Here are five reasons why. Battleship Potemkin' (1925), the famous scene where tsarist soldiers fire on demonstrators on the Odessa steps. Eisenstein’s drama made in 1925 about the 1905 mutiny of sailors against officers aboard an imperial battleship in Odessa is considered a classic of world cinema. The iconic scene of soldiers marching down the Odessa steps has been reimagined in The Untouchables, Naked Gun 33⅓, and other movies. The movie has been on the list of best films of all time since the 1950s. In 2010, Battleship Potemkin was recognized as the third best foreign language movie of all time. The movie was the second part of Eisenstein’s “revolutionary trilogy,” in between The Strike and October. Sergei Eisenstein at the cutting table.1925. Reproduction. 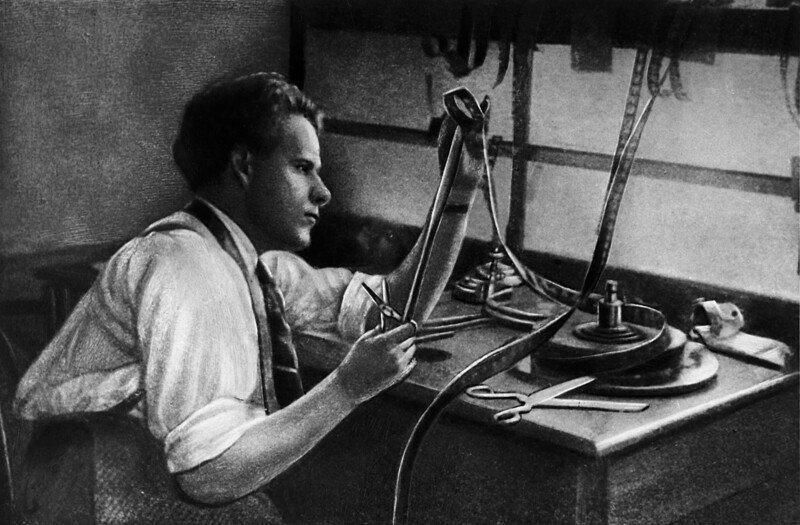 Eisenstein is known as the inventor of the “intellectual montage” and “montage of attractions.” Using his special technique of film editing, he portrayed the rapid development of events on screen. He separated each scene into fragments before rearranging them into his preferred order. 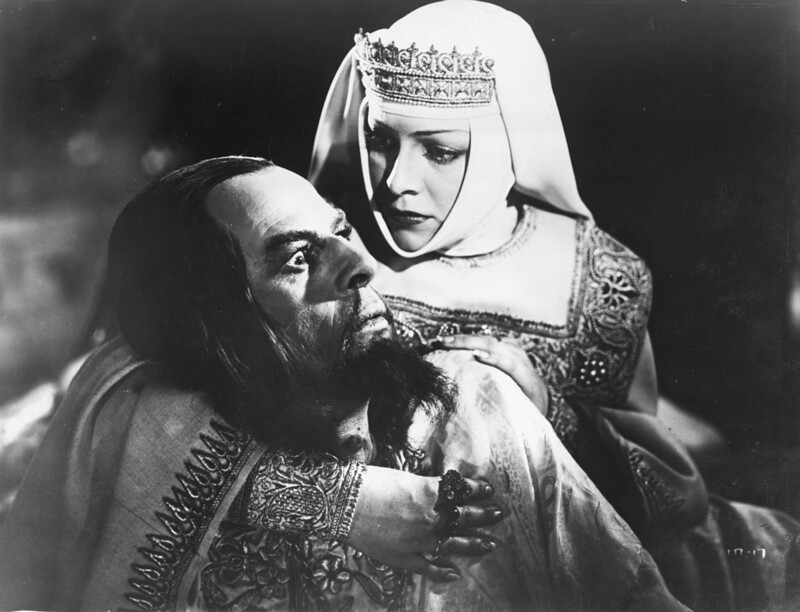 The scene from 'Ivan the Terrible' (1944). “You depict oprichniks as the Ku Klux Klan,” complained Stalin. The movie was revised and was only shown on screen in 1958 after the director’s death. The third part exists only in drafts: One of its scenes was shown in 1988. 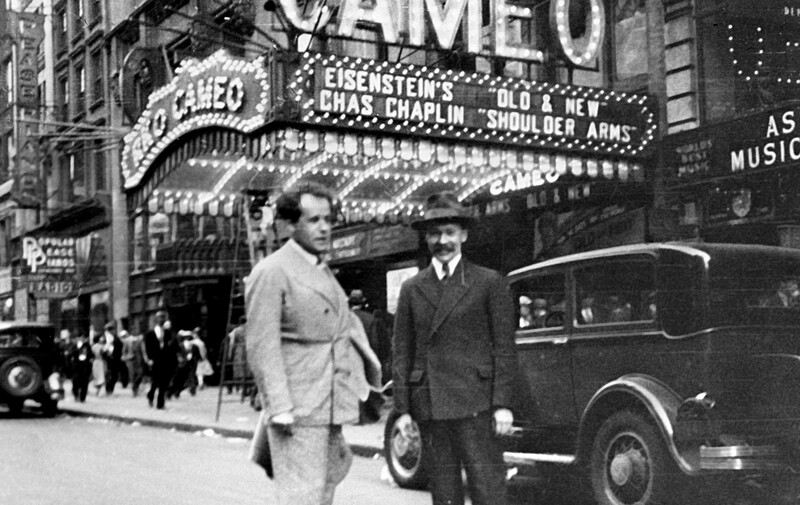 Sergei Eisenstein in New York, 1930. In 1929, Eisenstein - together with director Grigory Alexandrov and cinematographer Eduard Tisse - went on a business trip to Western Europe and the U.S. The director taught in universities in London, Amsterdam, Brussels, and Hamburg, and spoke on radio in Berlin. That year he prepared a script for Paramount Pictures for a film adaptation of An American Tragedy by Theodore Dreiser, but the company refused it. Some believe it was due to the wave of anti-communist sentiment in America at the time. 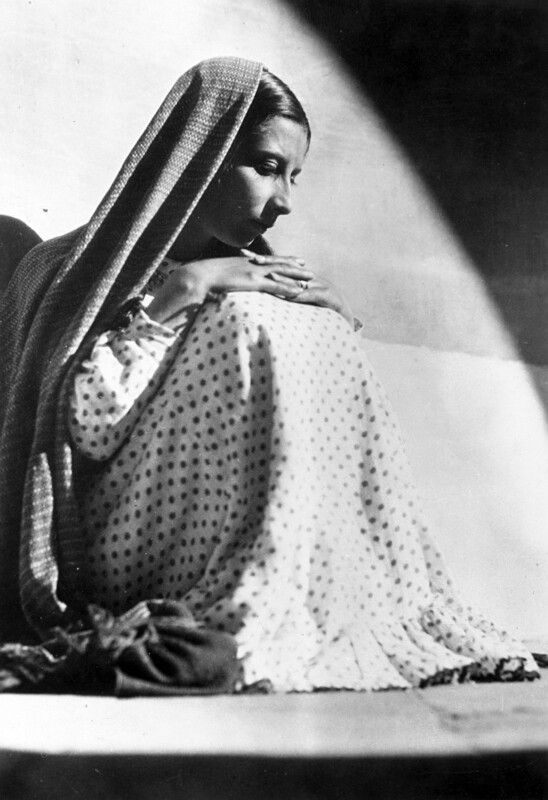 In December 1930, the director moved to Mexico to shoot ¡Que viva México! about the history and everyday life of the country. The movie was not finished during Eisenstein’s lifetime but was completed by Alexandrov and shown in 1979. A scene from 'Thunder Over Mexico' (1933). Do you know how Charlie Chaplin inspired Grigory Alexandrov to make a movie about the Volga River? Read this story!